Acupuncture body points – where are they? This is a question that you might ask if you are unfamiliar with this treatment. Acupuncture is a form of treatment found in the health care system that has been used for many years in China. This treatment is based on the idea of Qi which is an energy flow pattern of the body. Energy flow pattern in the human body is very important in ensuring the overall health of an individual. When disrupted, this energy flow causes diseases. The role of acupuncture is to correct the imbalance of this energy flow patter at identifiable points near the skin. This is when now you may stop and ask the question; of acupuncture body points – where are they? There are many acupuncture body points situated along major pathways of the body. The points are identified on the basis of the causes of varying sensations in the body in form of tingling or heat. By focusing on various sensations and empiricism, Chinese doctors established different acupuncture points in the body. This is a point that is used in reducing pain, inflammation and improving blood and Qi circulation in certain areas of the body. For instance, it can be used in reducing the low back pain via huatuo points that treat pain and inflammation near the herniation. Points such as the UB 23 are effective in treating acute or chronic low back pain. These include the CV 17 points that are used in treating disorders that affect the lung, throat area and breast. There is also the TH 5 points used in treating issues of wrist, fingers and hand. 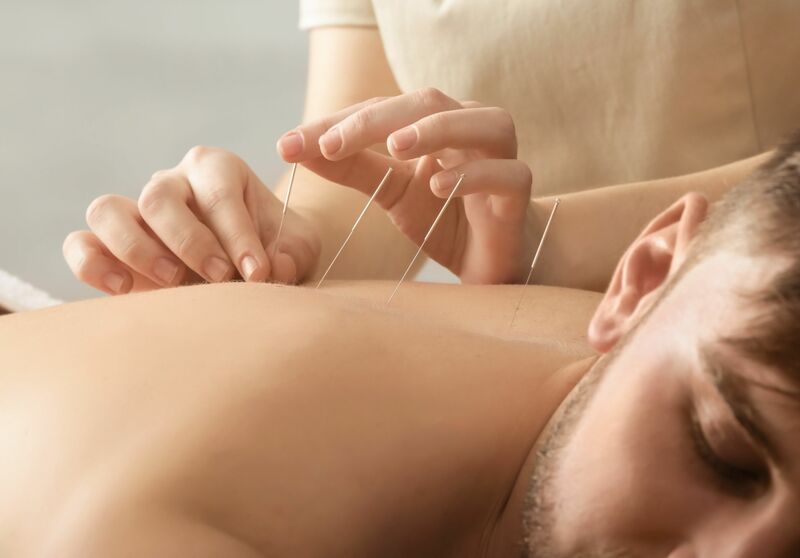 These acupuncture points are chosen for clinical use and groupings for various synergistic points including the extraordinary vessel couple pairings. For instance Dingchuan can be used as the local point in the treatment of asthma. KD 6 and LU 7 can be used in strengthening clinical effects of using them. These include the Qi deficiency, ST 36 and SP 1 for the uterine bleeding as well as ST 40 for body dampness. There are other points such as the HT 6 and SI 3 that are used for night sweats. These are points that are based on TCM diagnosis of the patient. For instance, individuals with fatigue syndrome can have Yang Deficiency diagnosis and Qi stagnation TCM diagnosis used in choosing the acupuncture points. These may include the UB 23, KD 7 and KD 3 for Yang energy and LV 3 and LI 4 for Qi stagnation. These are points that are chosen on the basis of Yang or Yin pairs. They include the ST 36 and SP 6 for the blood deficiency. The points are related in pairs that include the stomach 36, spleen 6, spleen 9 and conception vessel 12. Generally, acupuncture treatment is based on the uses as well as actions that different acupuncture points play. The points can be used in treating specific conditions and reducing inflammation in different areas. The points are usually chosen on the basis of the broader theory of acupuncture and their relation.